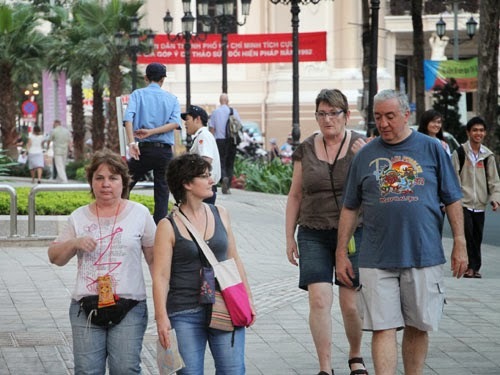 According to the report of ASIAN Stasts, 88% of the international tourists to Vietnam coming from the countries beyond ASEAN, the tourists coming from ASEAN countries only account for 12%. At that time, Vietnam is the fourth choice of international tourists beyond ASEAN when choosing destination for their vacation after Thailand, Singapore, and Malaysia. The visitors from ASEAN countries only stand at 6th position although the Vietnam’s average growth is pretty high. 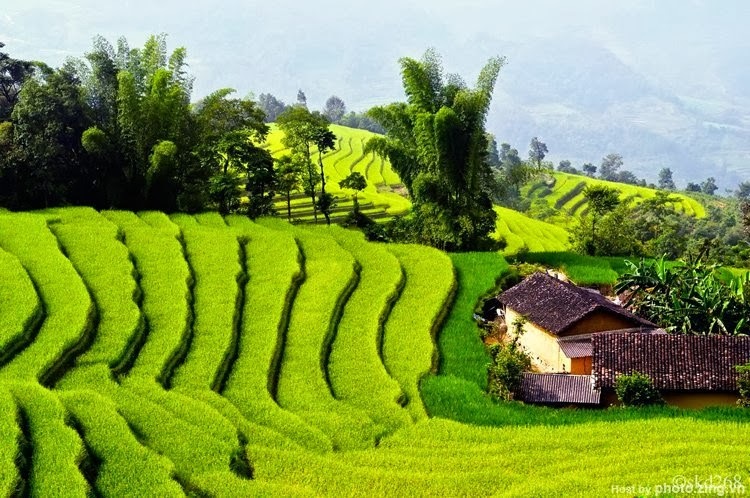 The ASEAN Stats’ Report has showed that in the last decade, Vietnam’s tourism industry has achieved tremendous development with the average growth reaching 9.8%. 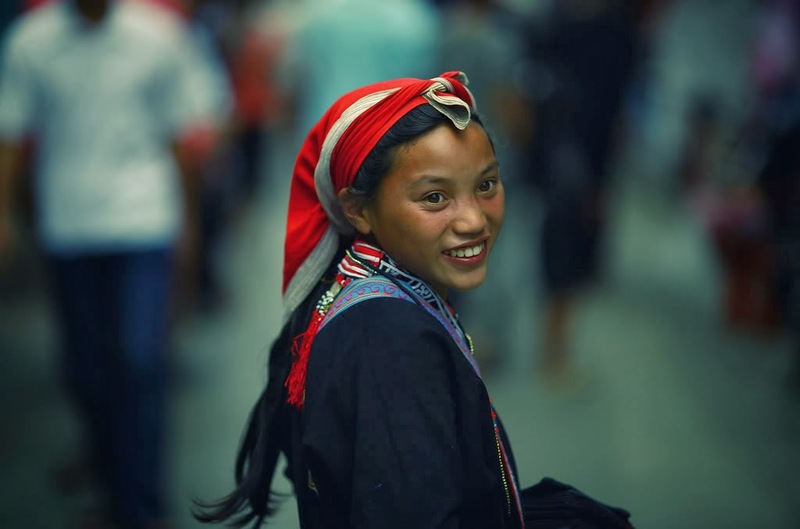 in 2000, there was only 2.13 million arrivals to Vietnam, but in 2011, it had already reached to 6 million increase 2.8 times. The promising result that the tourism industry has achieved thank to the strengths including diverse natural landscape, rich culture, safety and affordable price.